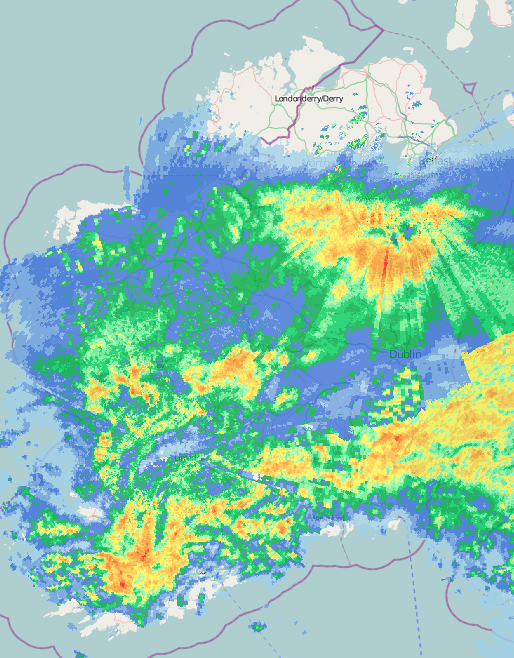 Very wet here near Tralee for a few hours now, 10.2mm so far. Moderate rain now in Dublin 16. 1.6mm so far. 7.6c atm. 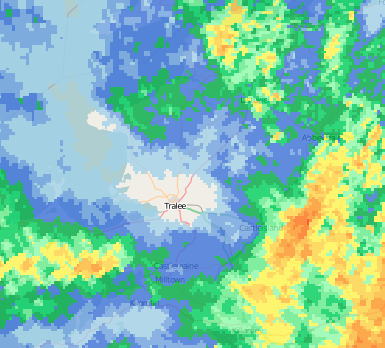 Moderate rain for the past hour. 65.2mm for March so far. Looks like it is going to be a wet March. Found a hole in the cloud here Stopped for now. Rain fairly heavy here in Kildare. 11mm so far tonight. March certainly on a good start to be a soggy one.